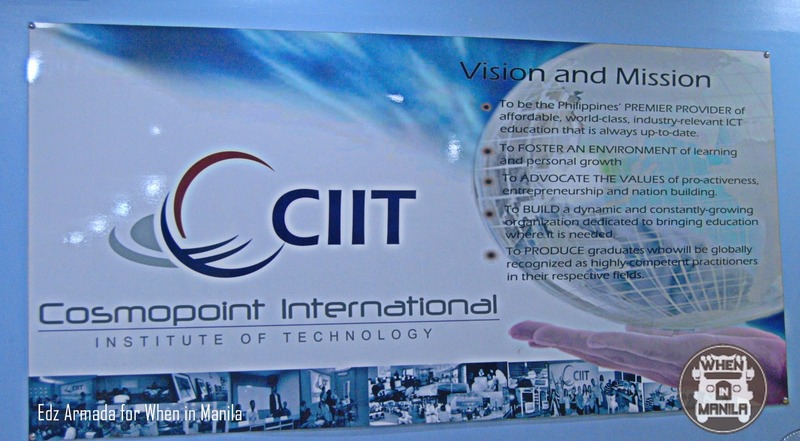 CIIT: Unleashing the creative code in you! Save Laguna Pit Bulls: Volunteer. Be a dog’s hero.